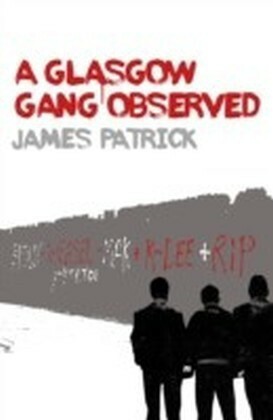 For decades, a war to control Glasgows streets has been waged. 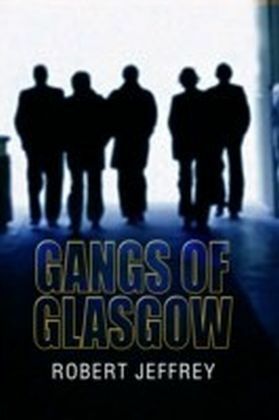 On one side are some of the most violent and dangerous criminals in the world and, on the other, a police force with officers as hard as the gangsters, striving to keep the city safe. 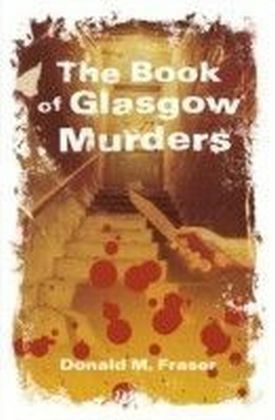 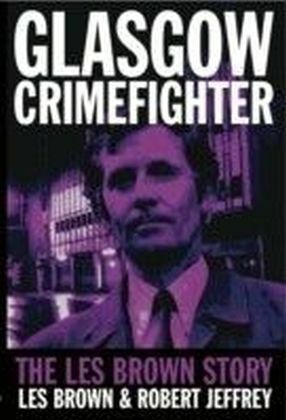 In GLASGOW CRIMEFIGHTER, legendary detective Les Brown tells the extraordinary and controversial inside story of his part in this conflict during his twenty-two years as a Glasgow detective. 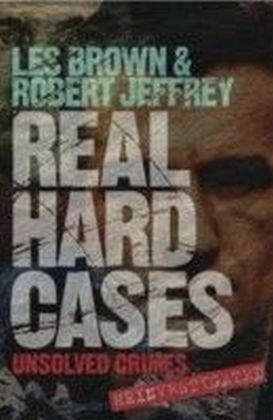 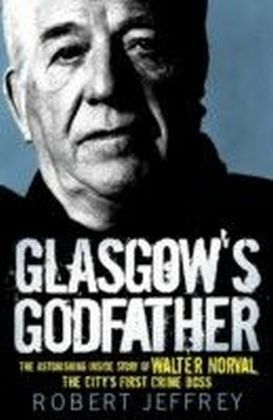 Throughout this time, he dealt with gangland bosses like Arthur Thompson and Tam McGraw, took on mobs of street fighters and helped in the hunt for Bible John. 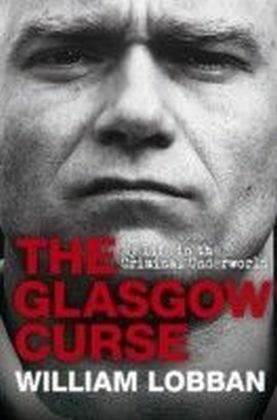 Compelling, hard-hitting and intensely human, GLASGOW CRIMEFIGHTER is a fascinating report from the frontline of a great citys battle against crime.